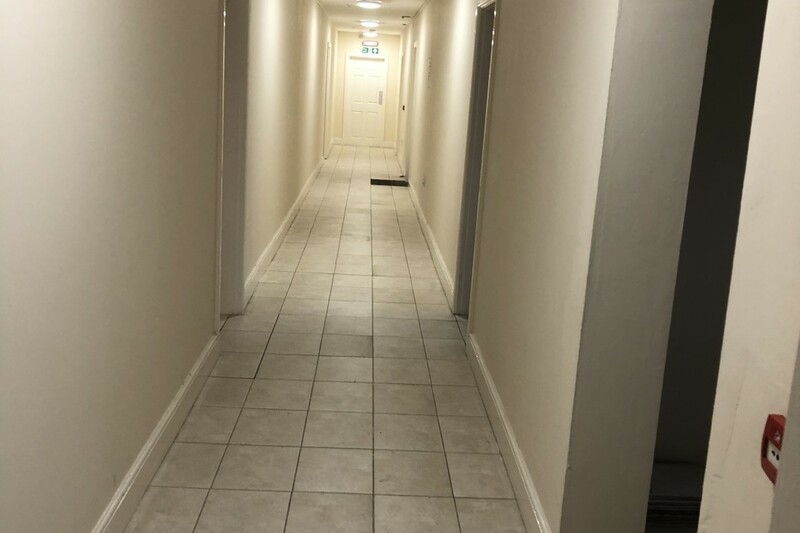 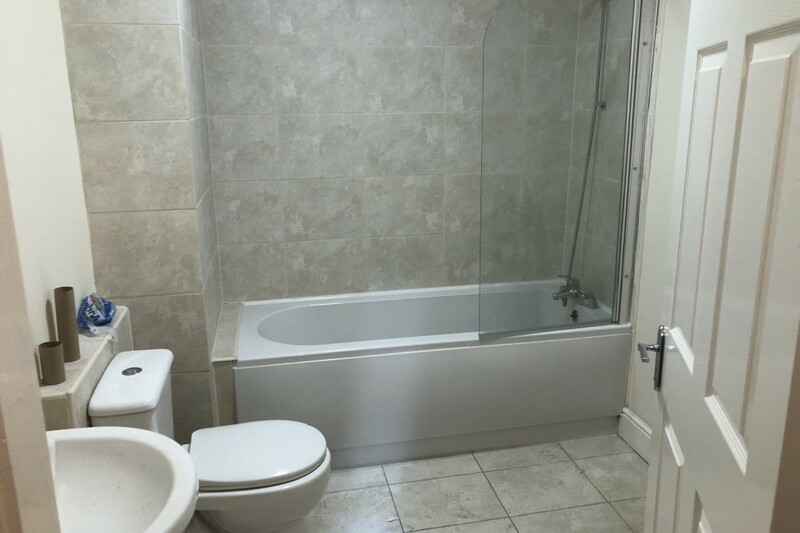 We have this block of 10 stunning flats for sale all with living tenants, these flats have all been newly renovated. 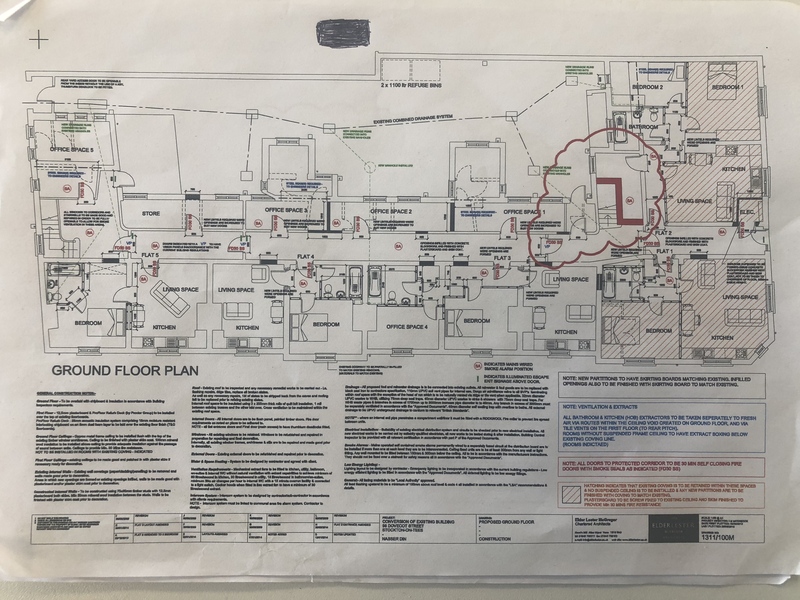 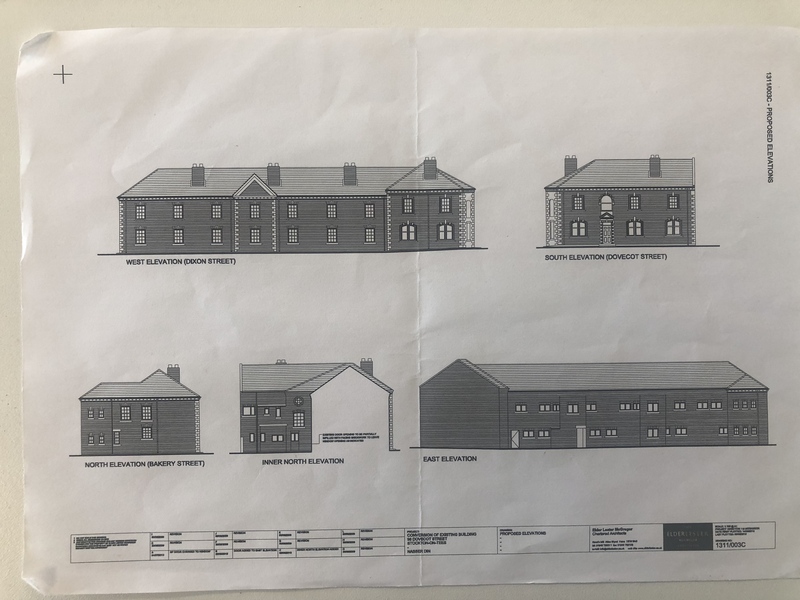 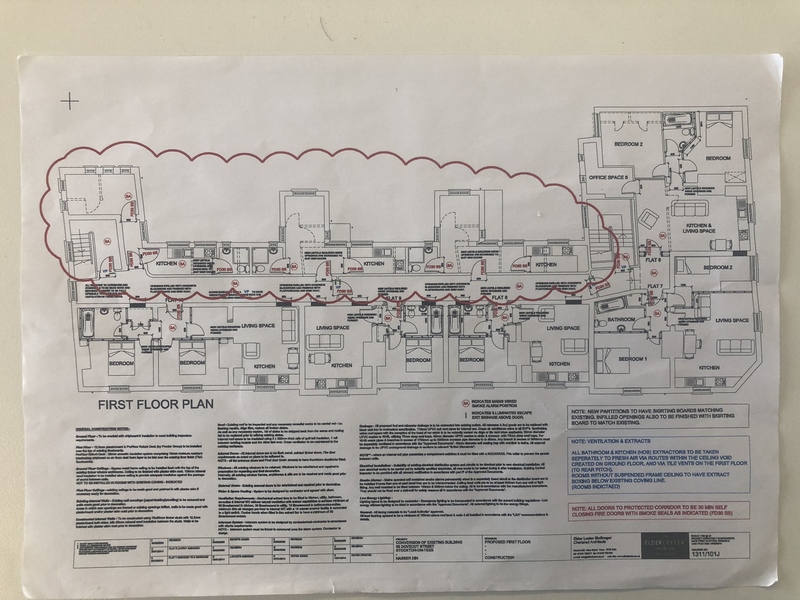 There is possible space for another 10 flats to be built, see plans. The flats are a mixture of 1 and 2 bedrooms. 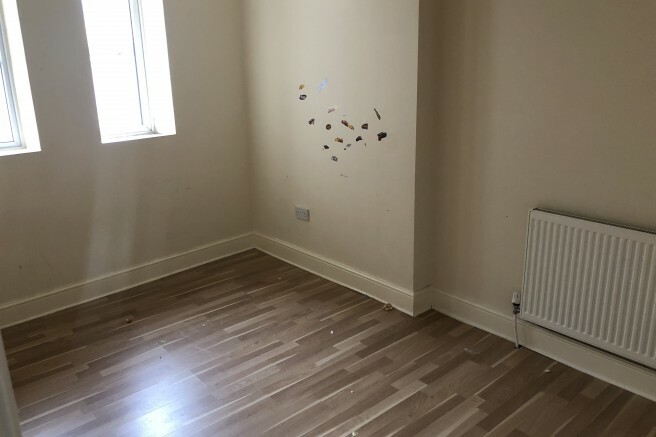 there is also lots of office and storage space available within the building. 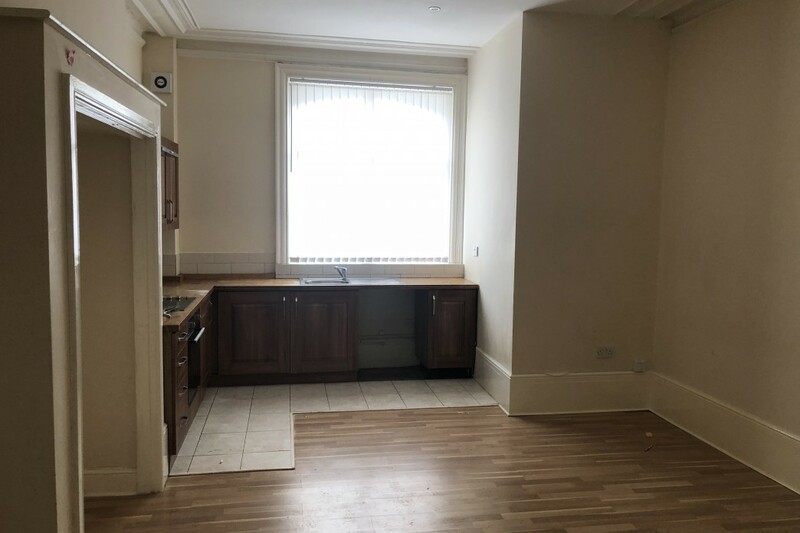 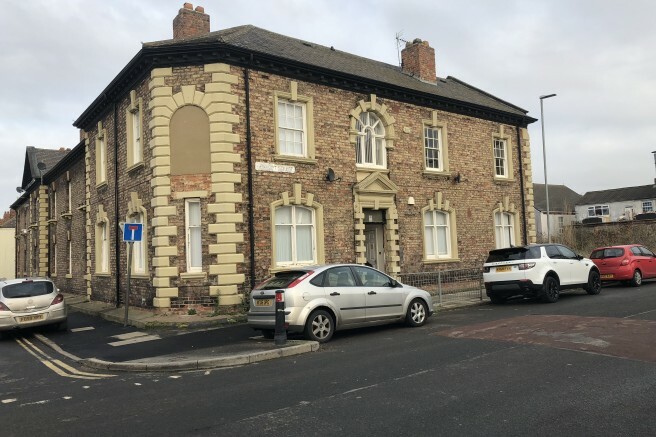 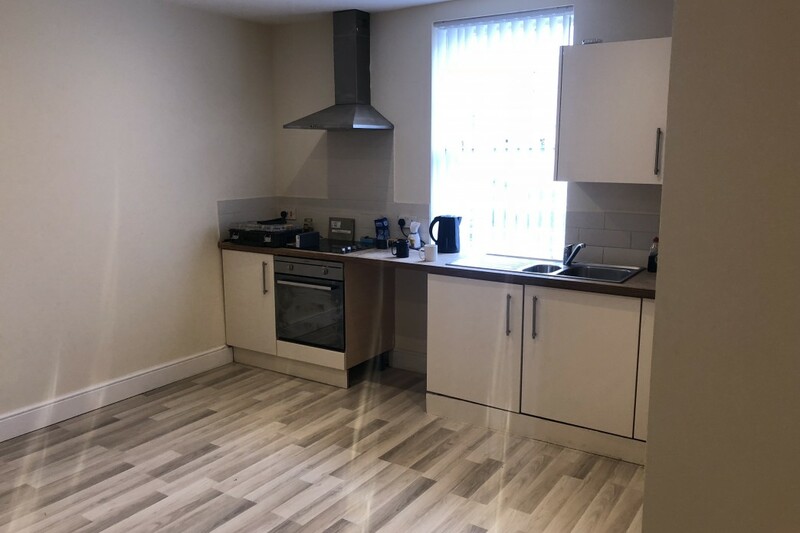 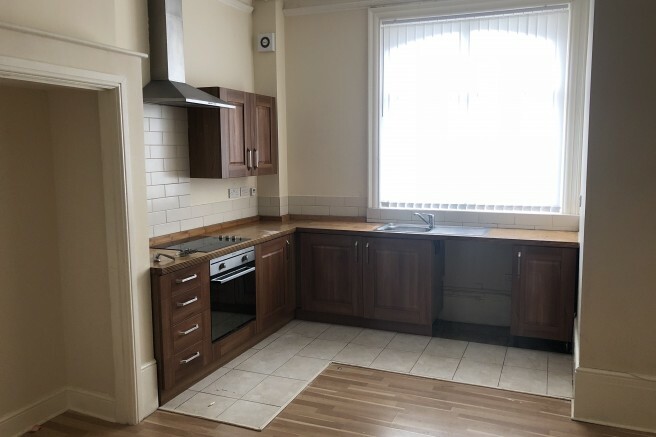 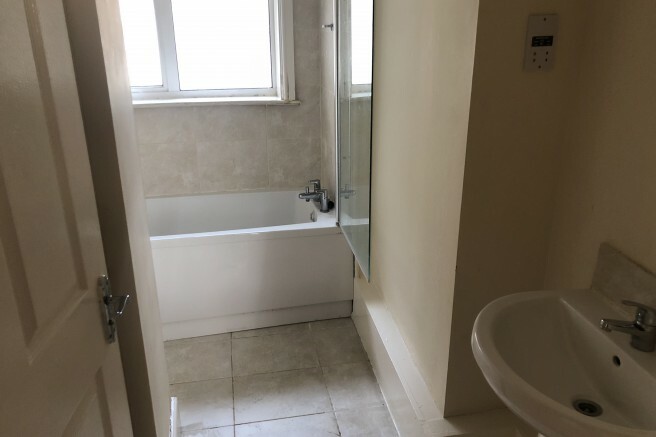 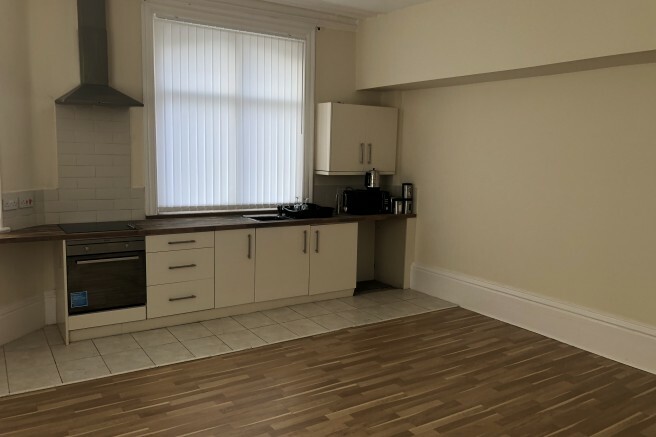 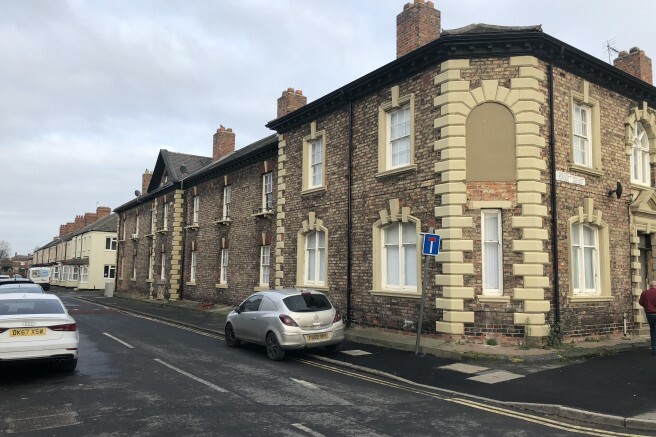 This property may be beneficial to care/social workers looking for large accommodation, or for anyone wanting to become a landlord and get on the property ladder.